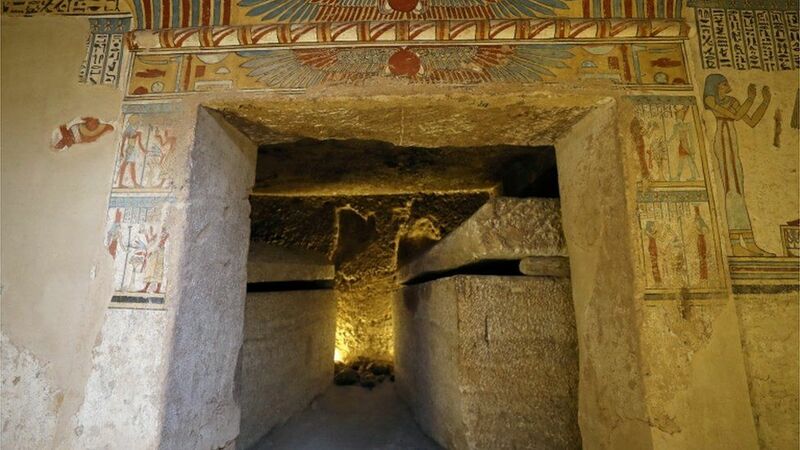 According to Egyptian experts the tomb is more than 2,000 years old. 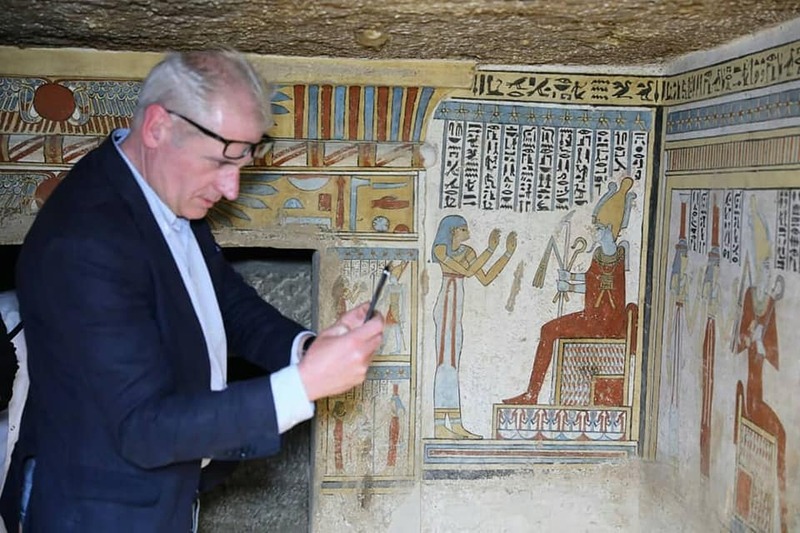 Egyptian officials have unveiled a special tomb discovered in October last year near the town of Sohag, south of Cairo, near the Nile. 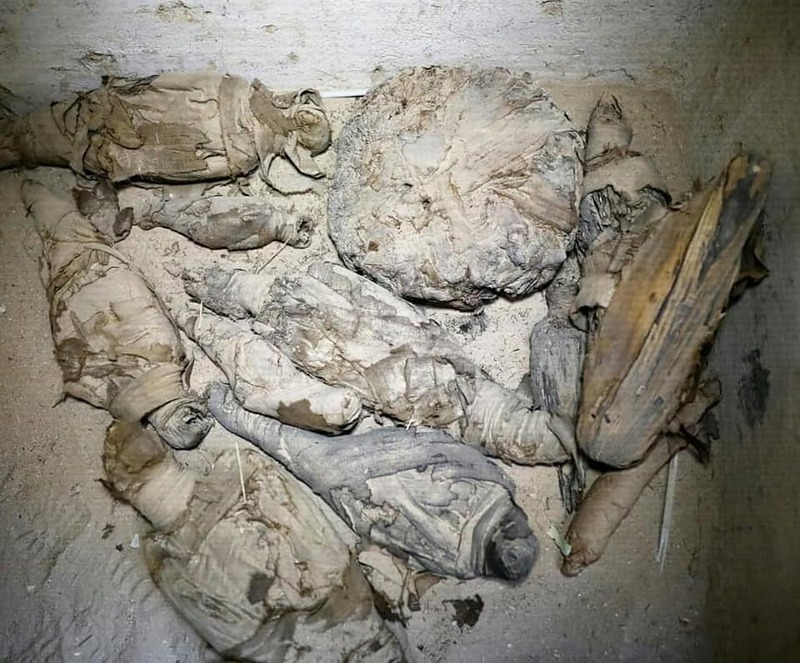 Egypt’s antiquities ministry said in a statement that the “double cemetery for a man and his wife with human remains and a set of birds and animals of the duck era” were discovered. 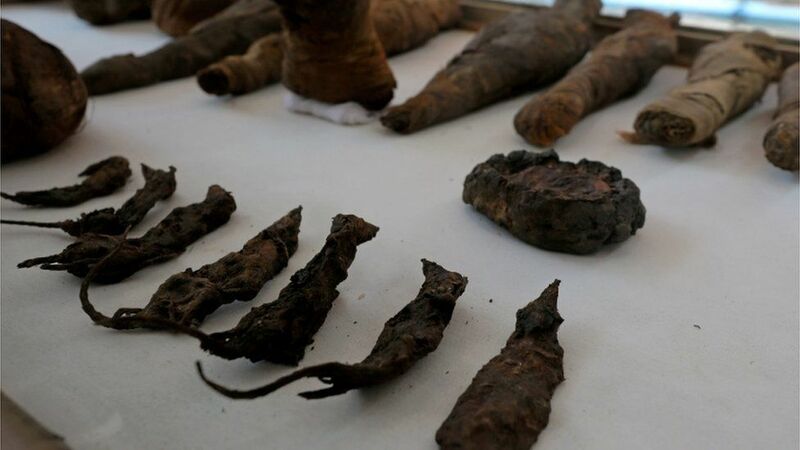 Mummified mice was among the animals found in this special tomb with the mummified human bodies. 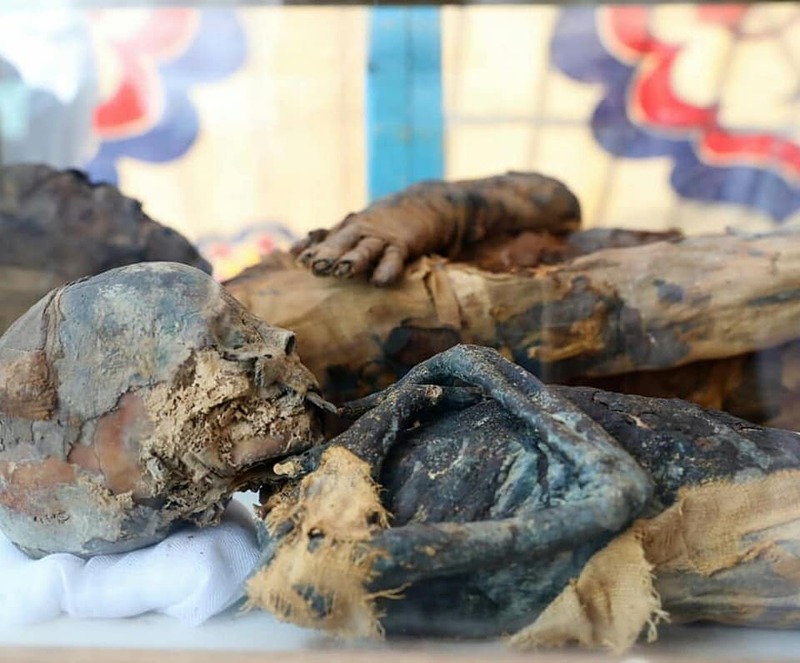 The antiquities ministry’s statement also revealed that the “double cemetery of the duck era” belongs to “a person called TUTU ” and his wife. 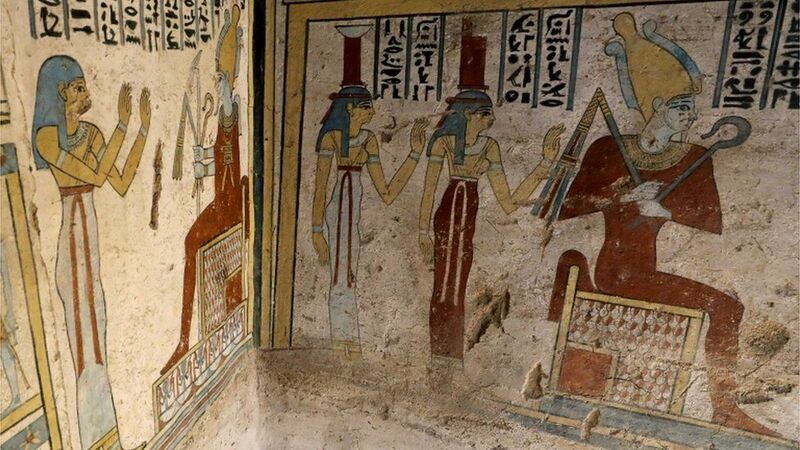 The burial chamber also contained detailed paintings portraying funeral processions and people working in the fields.